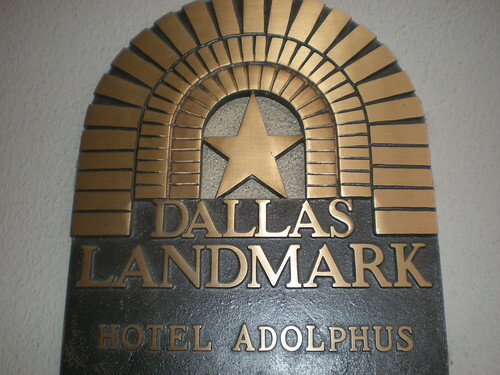 Recently I had a long weekend with my husband John in Dallas Texas staying at the historic Hotel Aldolphus. The photos on my Flickr account tell the story best. Previous Previous post: What to do with Yiayia's doilies?